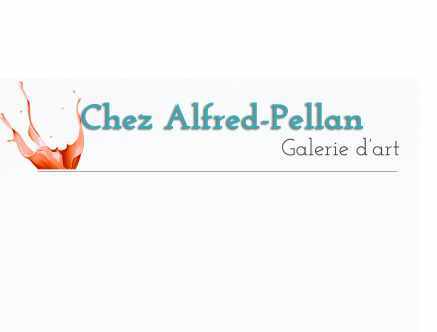 Located in the Old Limoilou district, Chez Alfred-Pellan is an art gallery operated by the members of the Coopérative Artistique du Quartier. In March 2016, this co-op was founded to transform the childhood home of famous painter Alfred Pellan into a celebration of creativity, as it was here that he had nurtured his passion for art. Today, the works of professional and emerging talent are on display in a locale welcoming to artists and visitors alike. Come right in—we are always glad to see a new face! Hours: open 7 days a week from 10 a.m. to 5 p.m. and until 9 p.m. on Thursdays and Fridays. Closed: closed on mondays from November to June.